moroccan mint reminiscent of morrocco! I drink several cups of TeasEtc. Organic Moroccan Mint per day. It's just the right amount of peppermint and the green tea is very light and smooth. The doctors said to stop drinking caffeine and the lesser amount of caffeine in this tea compared to coffee and black tea seems to fit the bill. I love it! What a cool flavor blast! Graet on ice with a little stevia. What I love most about this tea is that it is just the right amount of mint - a light freshness without being overpowering. I also really love that it is organic, and low in caffeine. For me, it's the perfect night time tea. Even opening the bag, you get hit with the aroma of fresh smelling mint. Some may find it overpoweringly minty, but I absolutely love it and it's great for all seasons. If I am trying to tone down the mint, I will add some additional gunpowder. 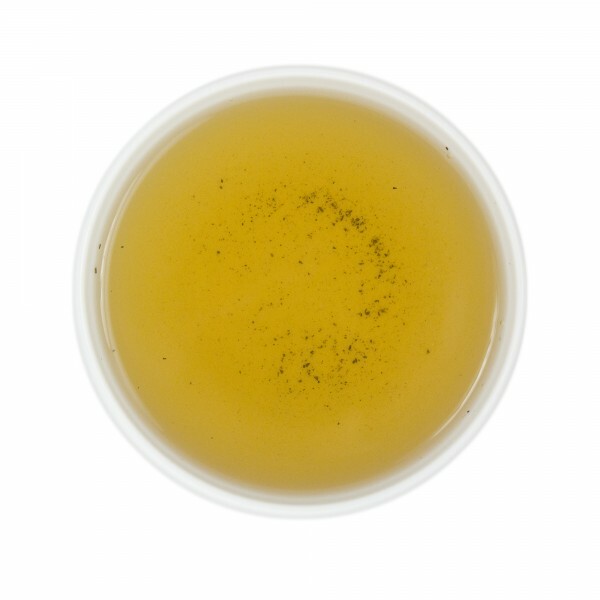 Also mixes well with a hint of cinnamon Rooibos for a slightly different flavor profile. I also love this tea. I love the mint taste and it helps with a cold when I get one. Thanks. 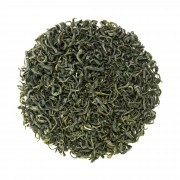 This is a delicious green tea w/a strong aroma of mint. For best results, I recommend steeping it for no more than 5 mins. For those of you that enjoy the taste of mint this is the perfect addition to your collection. 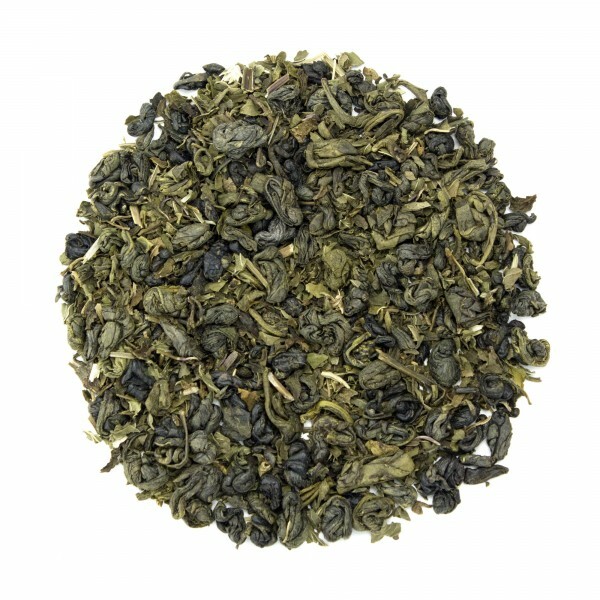 This loose mint green tea is much more flavorful than similar baggies tea. Great to help me wake up in the morning and helps soothe the throat. This is a well balanced tea and great on ice. Outstanding mix of green tea and peppermint. Nothing else to say. It's perfect! We have been making iced tea for the last 10 years, using loose tea from Teas ETC. While we have tried many of the wonderful Green and Rooibos teas, our favorite is Moroccan Mint. It has a wonderful minty flavor. 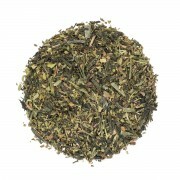 It can be used alone or mixed with other flavored teas, to add a subtle minty taste. It is terrific for iced tea. We brew our tea overnight, then add it to cold water, the next morning to make a fabulous, healthy drink. Moroccan Mint is the BEST! !